Kanger JUPPI coil is a rewickable NotchCoil structure coil which adds the efficient heating surface area. The coil delivers huge vapor and flavor. 5pcs each pack. Kanger JUPPI Coil is designed for Kangertech JUPPI tank/kit. It's a rewickable NotchCoil structure coil which adds the efficient heating surface area. The coil delivers huge vapor and flavor. Get them for your tank. • It's for Kanger JUPPI Kit. 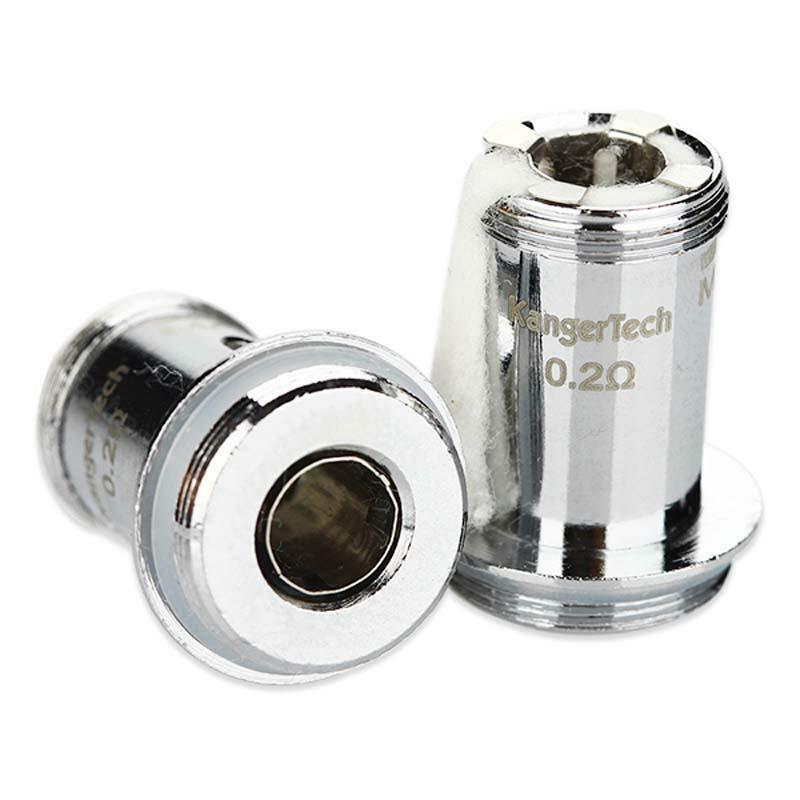 Kangertech JUPPI Coil is a 5pcs/pack coil. with Coil Head resistance of 0.2ohm Nicr NotchCoil Structure Coil for Kanger. Warm and satisfying vape; Quality materials and construction, works well. I will buy here again.